After four seasons and more than 5,000 yards, the kid from Lynnwood is the best running back in Husky history. And he's not about to stop running. 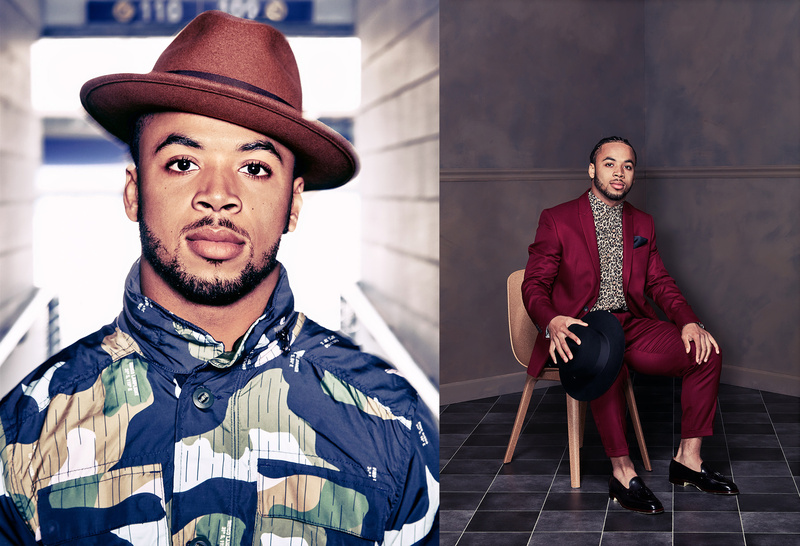 When they were students at O'Dea High School, Myles Gaskin and his older brother Ivan would ride the bus from their home in Lynnwood. Joining them on the bus was their mother, Robbie, who works near O’Dea as a program manager of vital statistics for King County Public Health. Ivan received an academic scholarship to Atlanta’s Morehouse College, where he majored in computer science with a minor in math. Myles received a scholarship offer to play football at the University of Washington. Only that wasn’t what he had in mind. So are the Huskies and their fans. 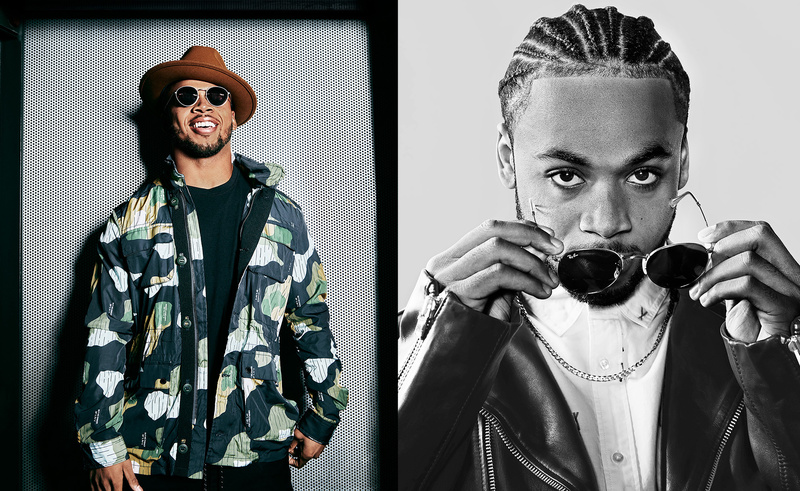 Gaskin, who rushed for 1,302 yards his first season, the most ever by a UW freshman, became the Huskies’ all-time leader in rushing yards with more than 5,000 and scored a school-record 55 touchdowns as Columns went to press. For a school that has produced so many terrific running backs, the 5-10, 194-pound senior stands alone at the top. 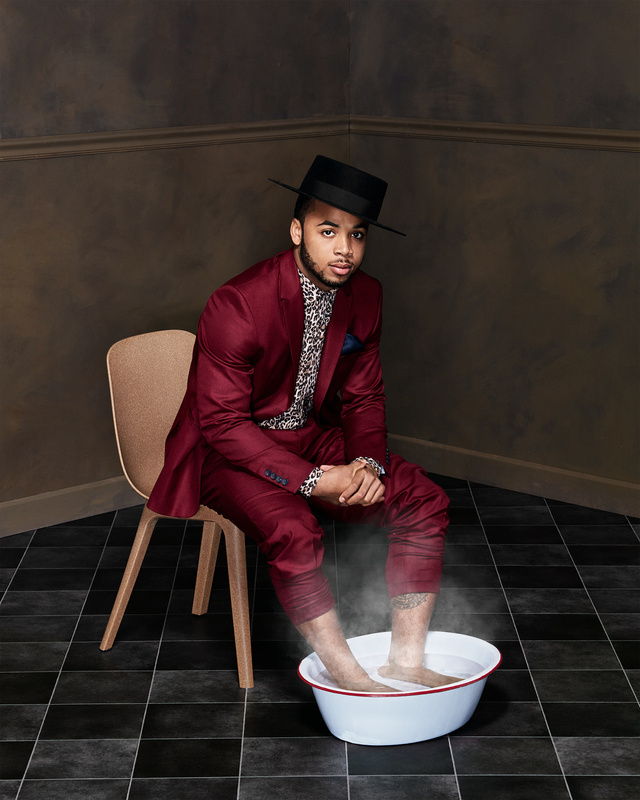 Myles Gaskin has become the UW’s most decorated running back. He has the most rushing yards, the most rushing touchdowns, and the most 100-yard games. He ranks 3rd in yardage in Pac-12 history. Who is the best running back in Husky history? That’s a tough one. There’s Hugh McElhenny, ’52, who held the career rushing record for almost 30 years. And Joe Steele, ’80, ’82, who broke the record in 1979. And there was Greg Lewis, Napoleon Kaufman, Chris Polk and Bishop Sankey. Gaskin made a name for himself by relying on speed, vision, power and ability to move quickly. Gaskin ran for over 1,000 yards in each of his four seasons. He’s the first Pac-12 player to ever do it, and only nine others have accomplished the feat in NCAA Division I history. Gaskin also has the humility gene. Asked about his memories of the season-opening UW-Auburn game when he broke the UW’s all-time rushing record, Gaskin mostly talked about his teammates. 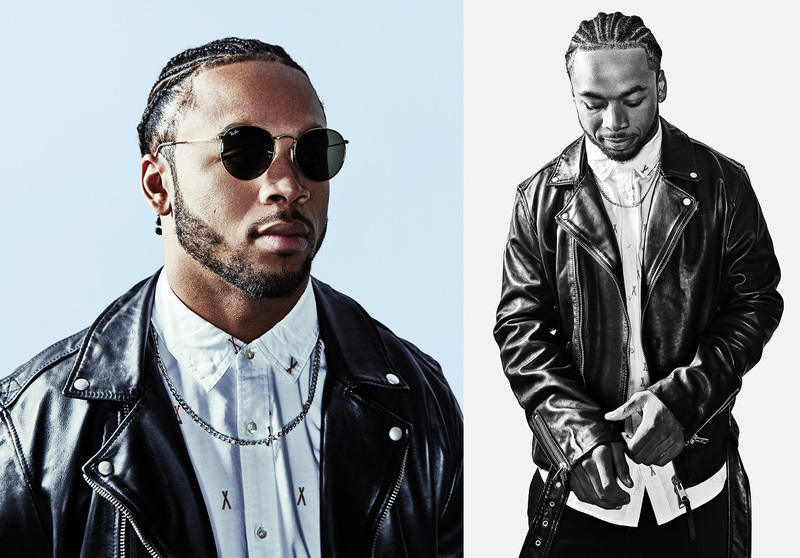 As a kid, Gaskin was more into basketball and track than football. But in high school, he posted a list of goals on his bedroom wall that included rushing for 2,000 yards in high school and playing for a Division I college. He accomplished both. Gaskin lives near Green Lake with several teammates, including sophomore running back Salvon Ahmed, who has gained 630 yards in his two seasons with the Huskies. Heading into the Pac-12 Championship, the Huskies are 8-2 with Gaskin on the field. He missed two games late in the season with a shoulder injury. In the first match, a victory against Colorado, Ahmed led the other backs with 73 yards and a touchdown. In the next game, at California, UW struggled to move the ball on the ground. Running back Kamari Pleasant logged 63 yards but never found the end zone, and the Huskies dropped in an ugly 12-10 loss. Rejoining the team in week 10, Gaskin ran 148 yards on Stanford and 135 more on Oregon State. 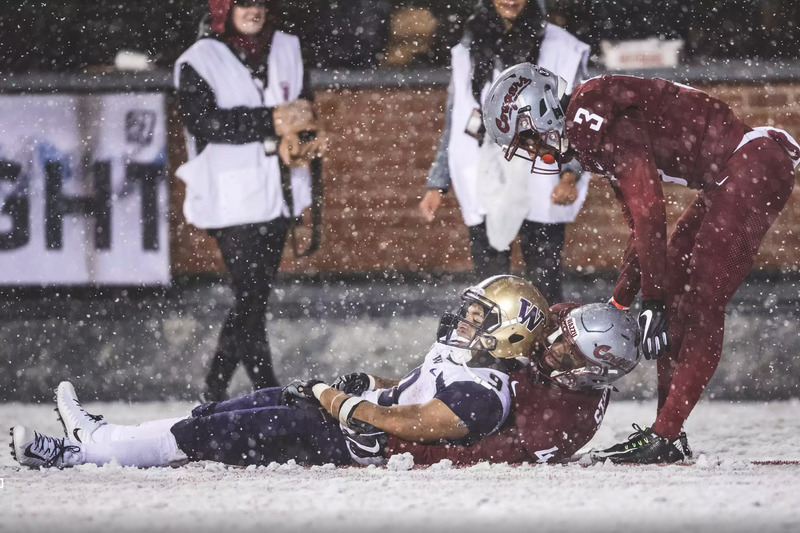 But the sweetest victory came in week 12, at the annual Apple Cup, when the Huskies went to Pullman to take on the red-hot Washington State Cougars, who were potentially playoff-bound. 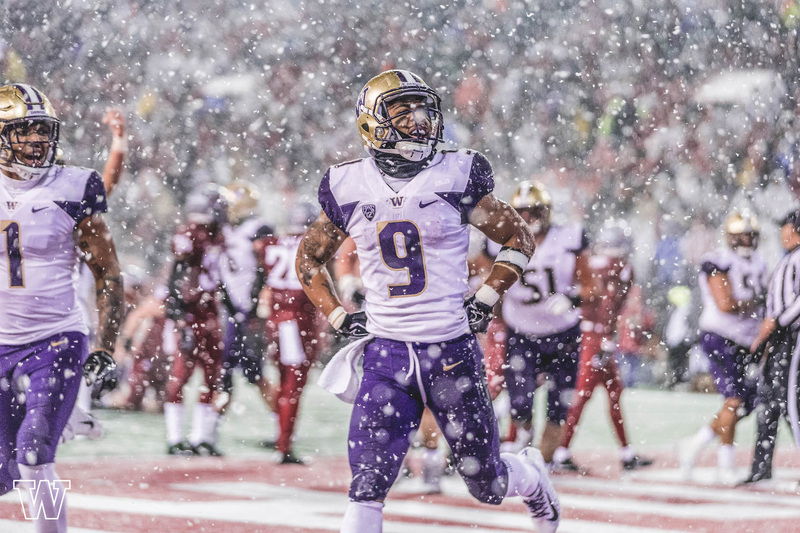 Gaskin stole the show as snow began to cover to the field. He was untouchable, finding the end zone three times and officially breaking the four-year Pac-12 rushing record. The Cougs looked like they never saw it coming. But how could they not? 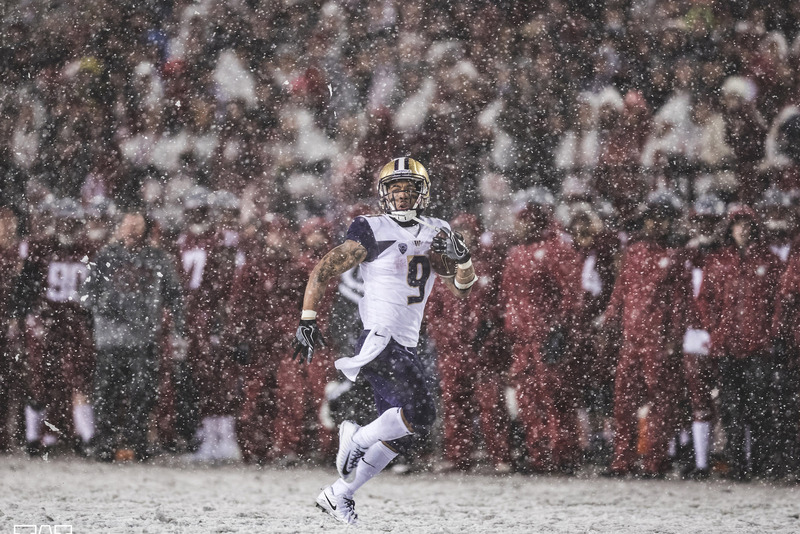 The Apple Cup king rushed for three touchdowns and 170 yards against No. 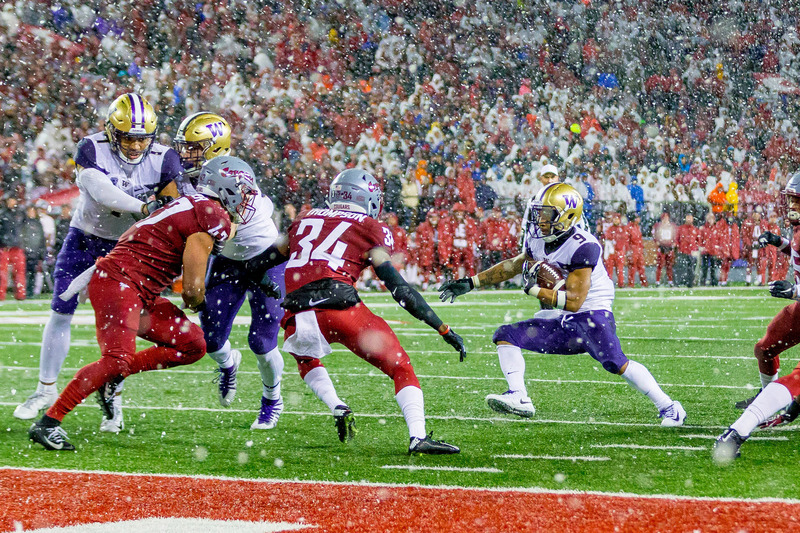 8 Washington State, including an 80-yard run through a snowstorm to ice the victory. Gaskin’s heroics at the Apple Cup sent the Huskies to the Pac-12 championship, where they locked horns with Utah in a hard-hitting defensive duel. Gaskin ran for 71 yards on 23 carries, pushing the ball ahead one brutal yard at a time. The low-scoring game was decided by a UW interception and touchdown by cornerback Byron Murphy in the third quarter. The result? The No. 9 Huskies (now 10-3) will play the No. 6 Ohio State Buckeyes (12-1) in the Rose Bowl on January 1. While UW has been to the Rose Bowl 14 times, this will be our first Pasadena appearance since 2001. 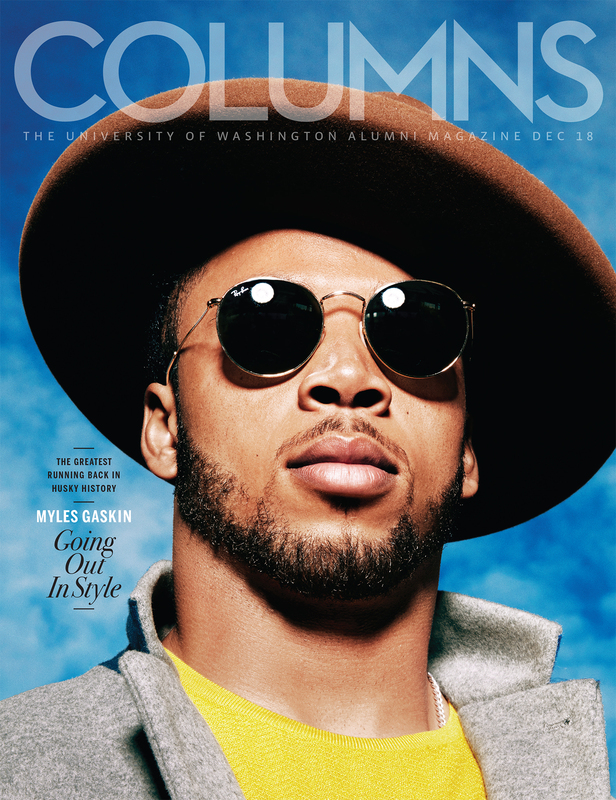 Gaskin plans to graduate this coming winter quarter—he is majoring in ethnic studies—and will also be eligible for April’s NFL draft. After football, he has his sights set on helping people. As for the UW, Gaskin is pleased how things have turned out. Our December 2018 cover story. Jim Caple, ’97, is a frequent contributor to Columns who used to write for the Seattle P-I and ESPN. Quinn Russell Brown is the digital editor of Columns Magazine. Art direction: Ken Shafer. Styling: Curtis Bright. Animations by I. Brown. Hair/Grooming: Colter Thomas. Set design: John Lavin, Lela Wulsin. In-game photos courtesy of UW Athletics. Hats: Goorin Bros. Seattle. Coat: Scotch & Soda.. Leather jacket: Allsaints. Shirt: Topman. Sweater: Zara. Suits: Zara. Pants: Scotch & Soda; Guillermo Bravo. Shoes: Brick + Mortar Seattle; Guillermo Bravo. Sunglasses: Ray-Ban.